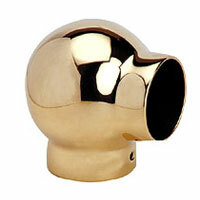 Finishes : Brass natural, Electro-Tinned, Chrome Nickel etc. 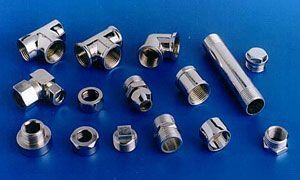 Threads : UNEF Threads , ISO metric, MM, PG, BSW, BSP, BSB, BSF, BA, NPT, NPTF, UNC, UNF, UNEF, BSPT Any special threads as per customer specifications. 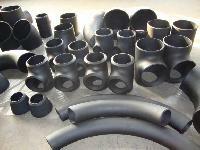 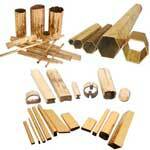 Use With : Copper Tube, Brass Tube, Aluminum tube. 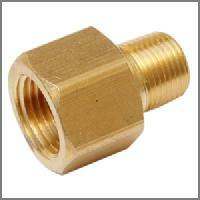 Pressure : Working pressure up to 2000 psi with a 4:1 safety factor depending on tube size. 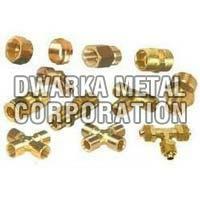 Finish : As per customers requirements. 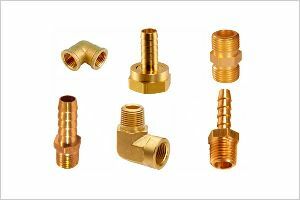 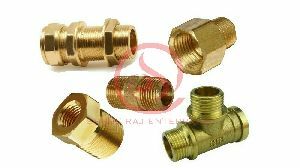 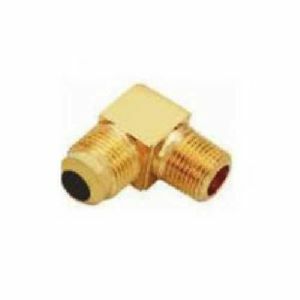 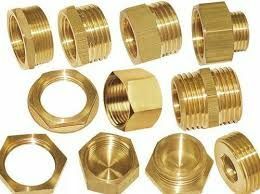 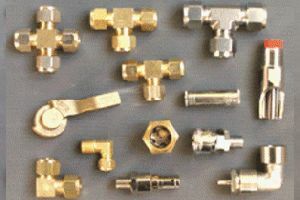 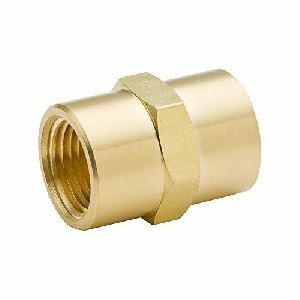 Randhir Metal And Alloys Pvt Ltd.
Brass pipe fittings we are one of the leading stockists, suppliers and exporters of brass products. 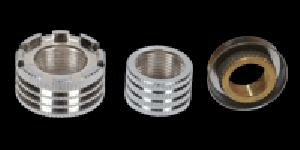 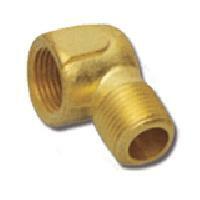 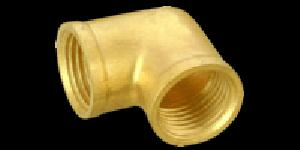 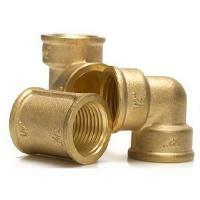 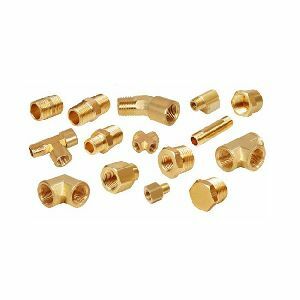 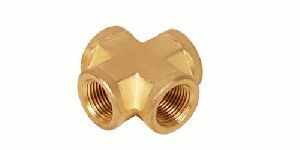 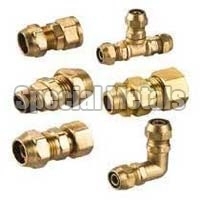 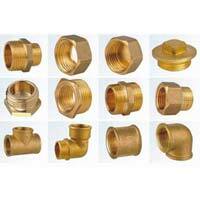 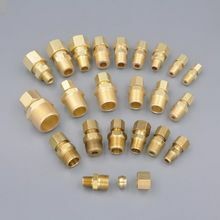 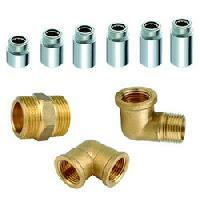 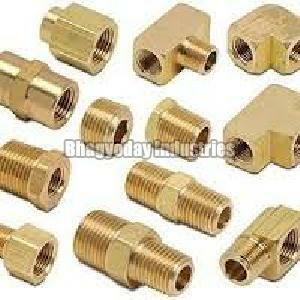 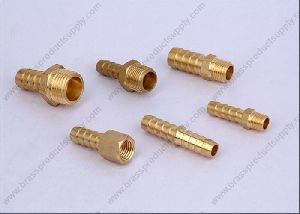 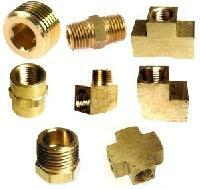 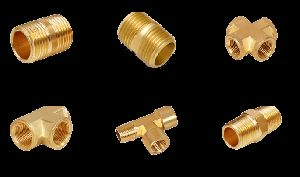 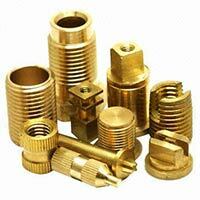 Brass pipe fittings available in different grades & sizes. 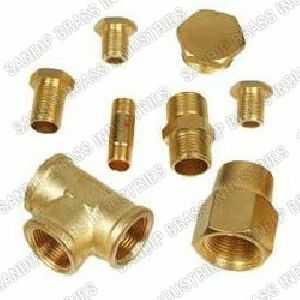 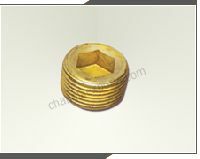 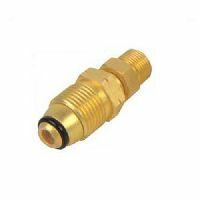 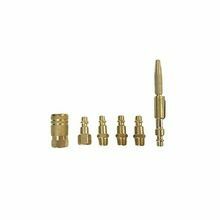 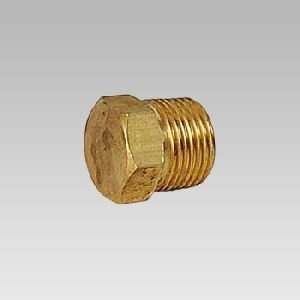 Sizes : 1/8", 1/4", 3/8", 1/2", 3/4", 1", 11/4", 11/2", 2"
Material: : Any special brass material compositions as per customer’s requirement. 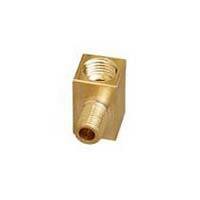 Uses : Used for distribution transformers fitting purpose.